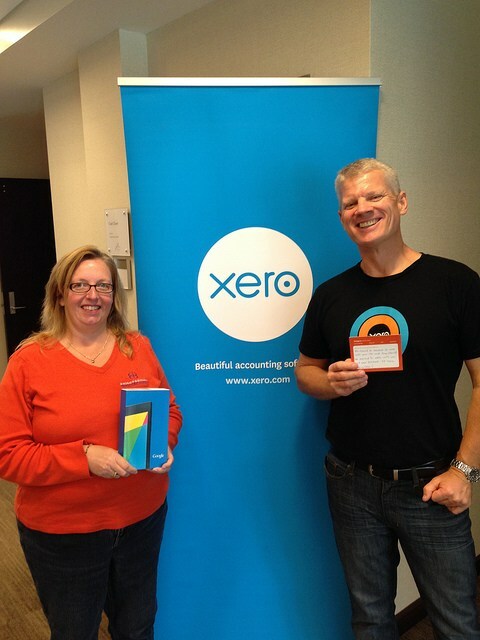 Yesterday, Donna and I attended the Xero Roadshow in Raleigh. 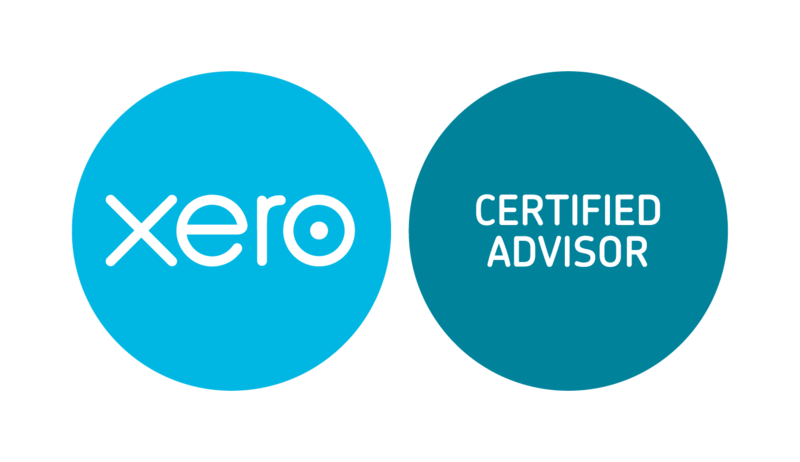 You may ask yourself, what is Xero? 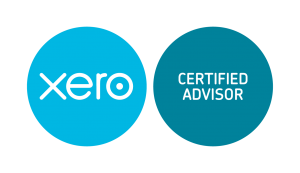 Xero is amazing (and as they say, beautiful) accounting software that is quickly becoming the platform of choice among small business accountants. Unlike traditional “old timey” software that exists on users’ desktops (often found in an ugly green box), Xero is 100% completely in the cloud. Every time I learn more about this software (and this Company), I kick myself for not jumping on the Xero train earlier. It is incredibly powerful, yet so simple to use. 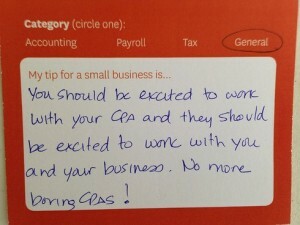 It is great to finally see an accounting software company that is truly focused on serving the needs of the small business community and their accountants. They have really taken everything that has previously been designed, turned it upside down, and developed a software that accomplished everything a small business needs it to do (and yes, it is beautiful too!). Many of you may not have heard of Xero yet, but you will. Founded in 2006, the company has been the market leader of online accounting in New Zealand, Australia and the United Kingdom for a while now. 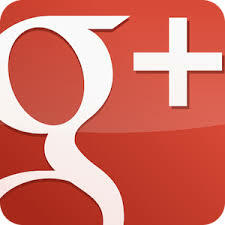 It entered the US market less than 2 years ago and is posting exponential growth numbers here. Investors have definitely bought in to the Xero platform, as the Company just raised a whopping $150 million additional investment – primarily from U.S. investors. 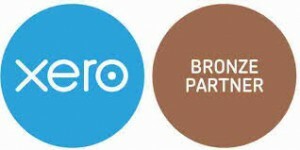 Xero plans to use the additional funding to expand its presence in the United States. 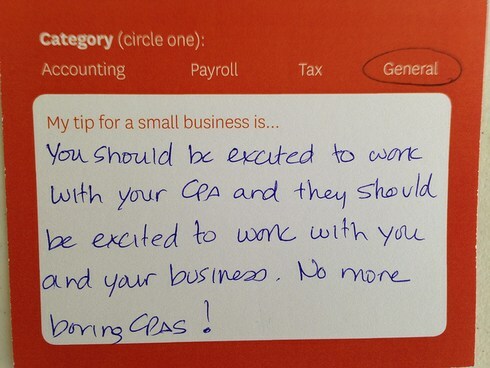 One of the fun things they did at the Xero Roadshow was to have attendees list their best tip for small business owners. Donna’s tip won her a Google Nexus 7 tablet! It has been a LONG time since we have been so excited about a change in the accounting software industry. 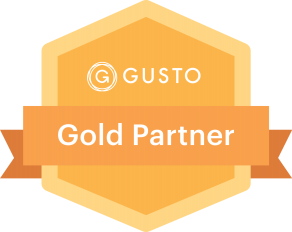 Over the next few weeks, I will fill you in on many of the features that makes this software so AWESOME – both for accountants and for small business owners!